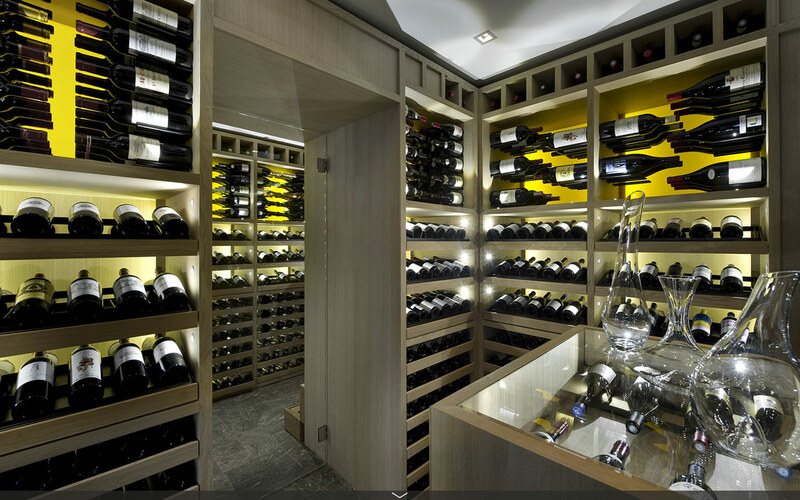 Discover our collections in wood, steel, mineral. 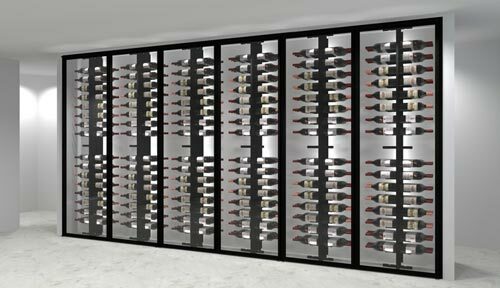 . .
A Degré 12 wine cellar is a harmonious, subtle communion between design, technology, know-how, innovation and craftsmanship. 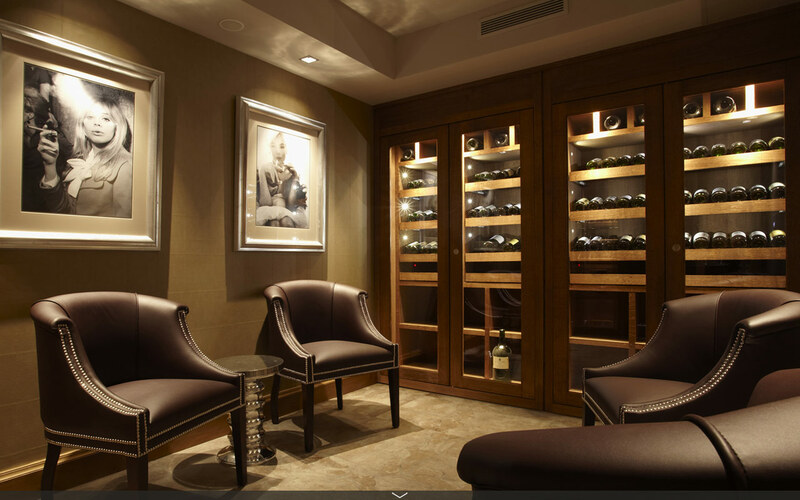 Each project is a unique setting in which we take every possible care. 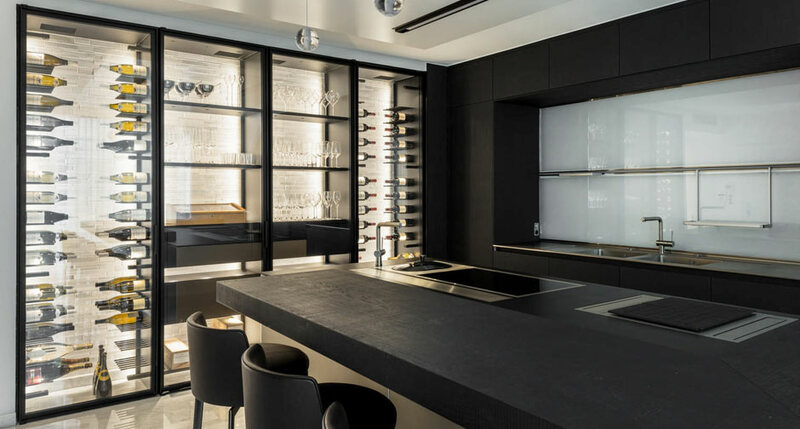 Based on our twenty years’ experience, absolutely everything is orchestrated by our teams, from design to production: that’s our guarantee of quality. 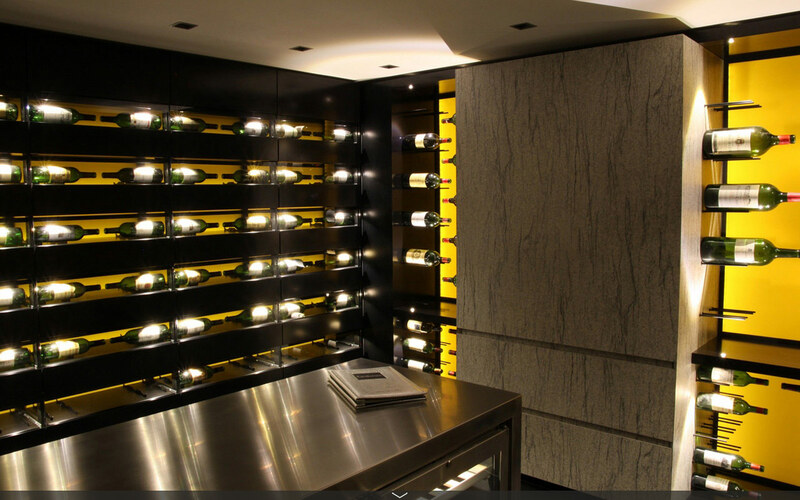 We work only with the best craftsmen and use only the best materials. 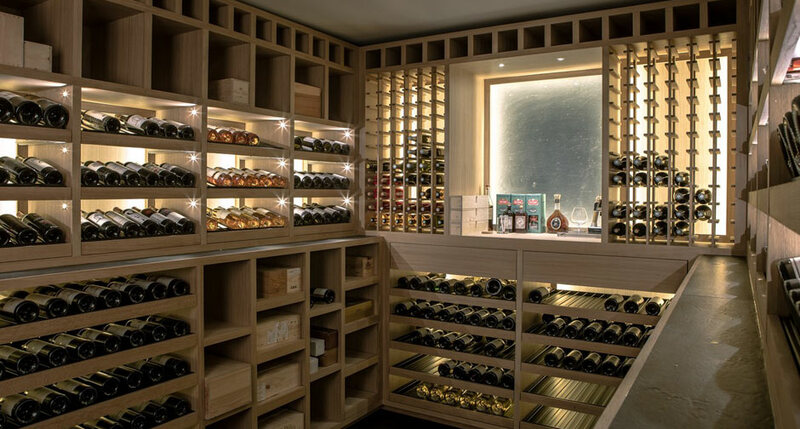 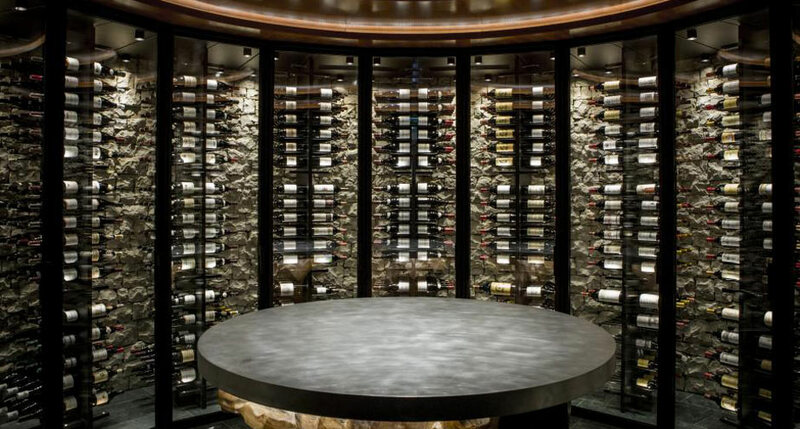 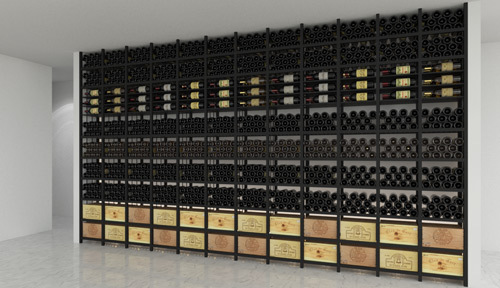 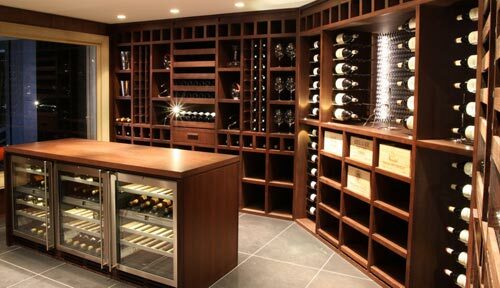 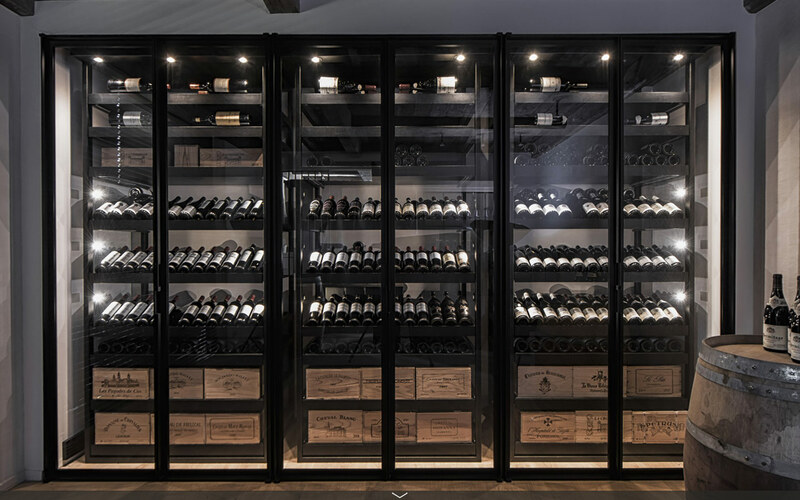 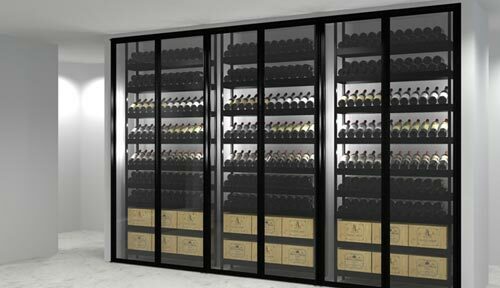 Whether your future wine cellar or cabinet is traditional or contemporary, in your basement or at the heart of your living area, we’ll give it life beyond your hopes … and we’ll make no concessions when it comes to looking after your precious bottles.